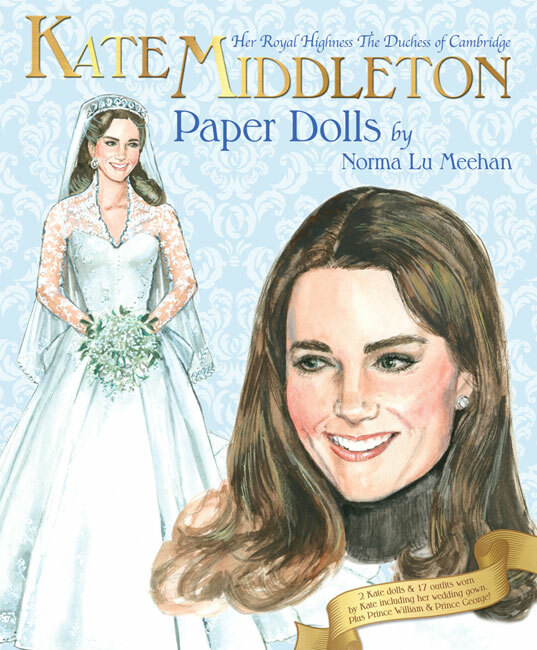 Imaginative artist Charlotte Whatley’s new combination paper doll and storybook brings a trio of eccentric characters to life as she spins a tale of witty adventures, romantic moments and curious encounters. 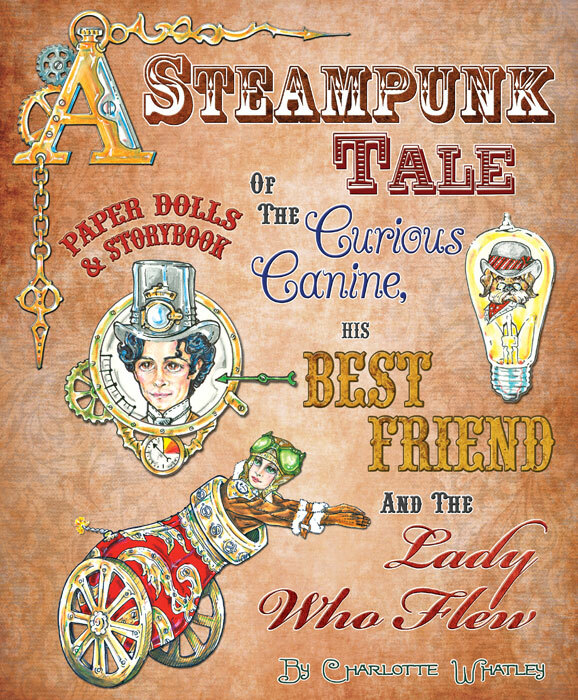 You'll meet part-time poet Finley "Fin" Landbroke, aerialist turned seamstress Avery Tiptree, and Professor Watts... a most curious canine. 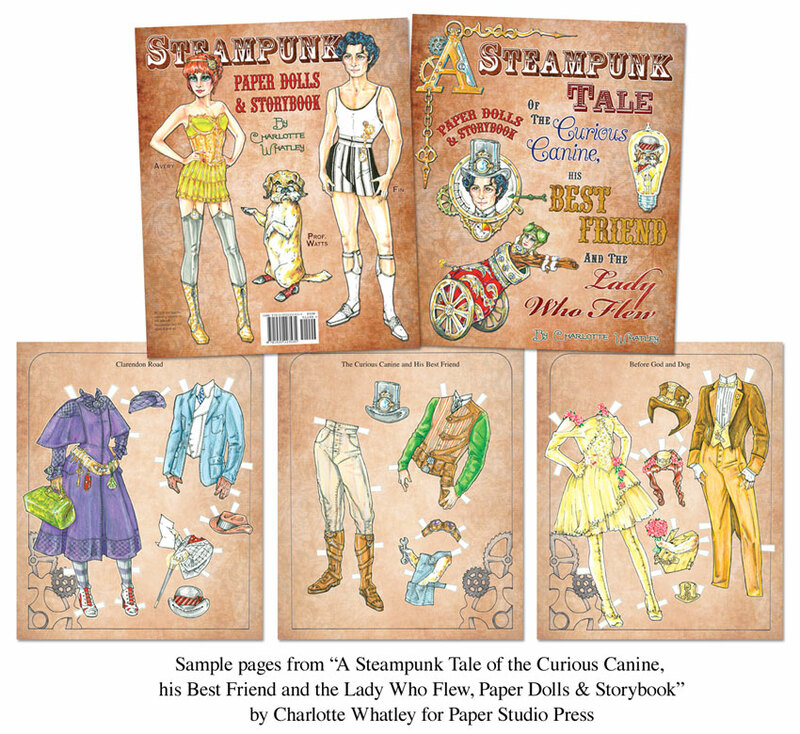 A delightful short story accompanies eight pages of extravagant Steampunk outfits (including a dandy wardrobe for the talking, professorial dog) to take the three friends on adventures from the seashore to the airways. 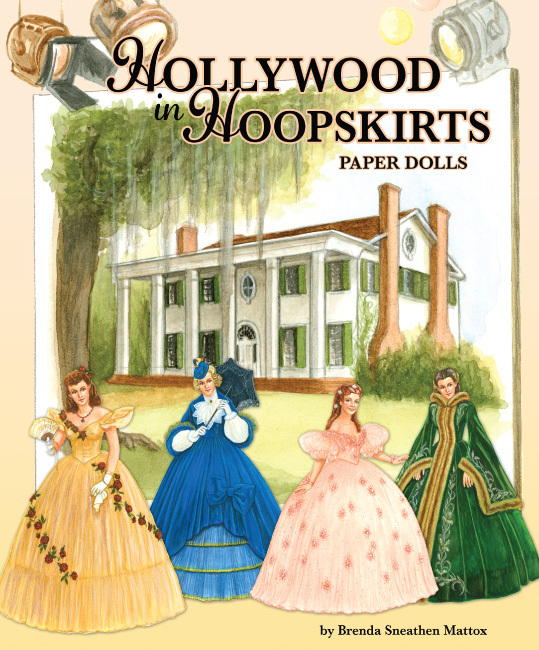 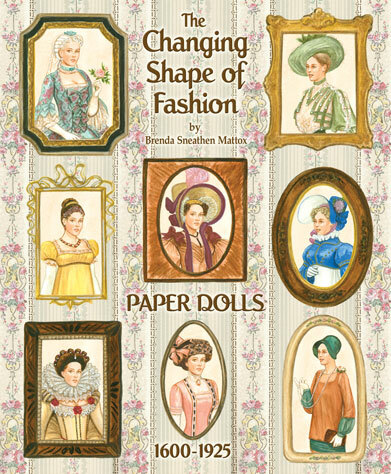 This combination storybook and steampunk paper doll from Paper Studio Press is a delight for grown-ups as well as kids, an exquisitely rendered work of art and wild imaginings by a talented artist/author.